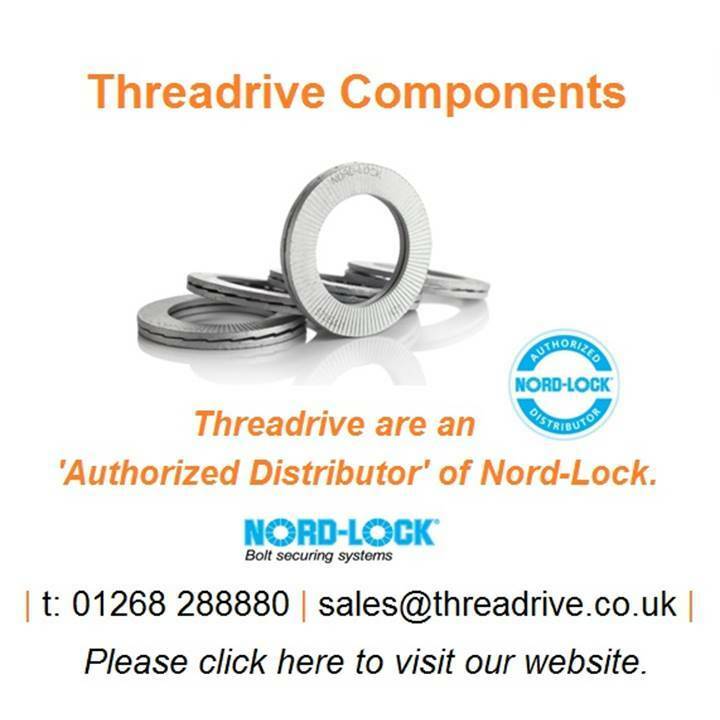 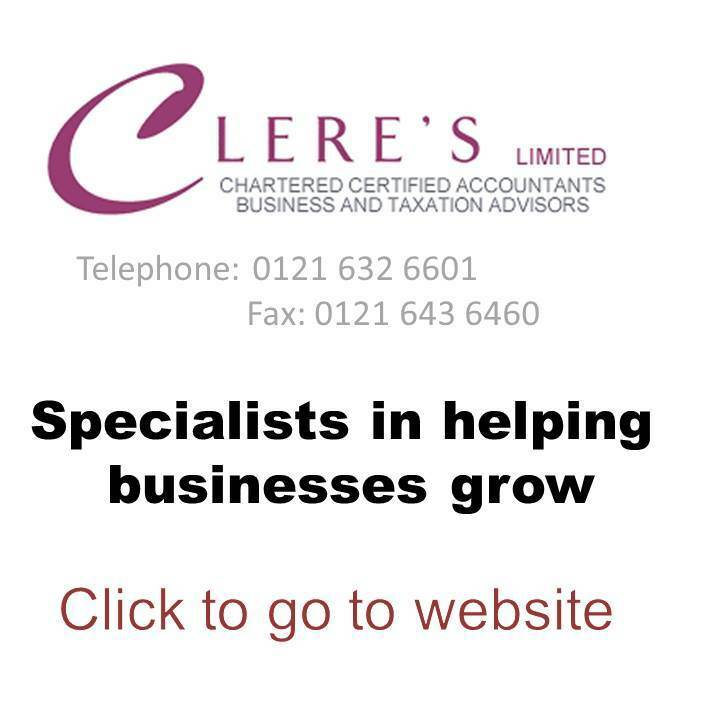 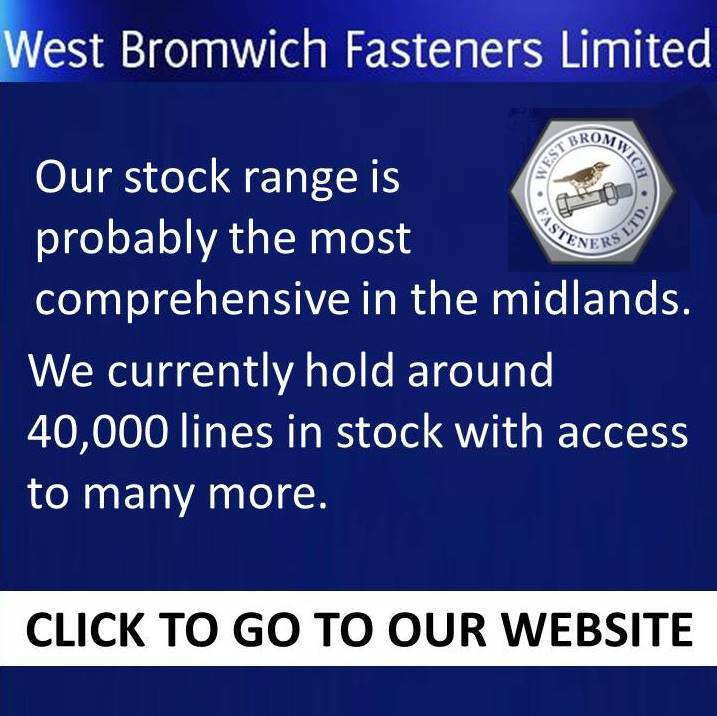 Do You See Companies You Know? 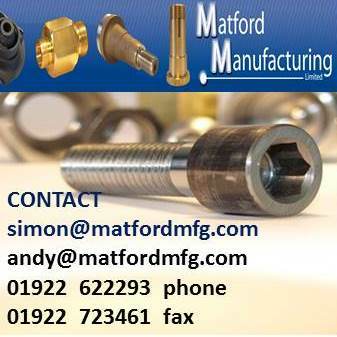 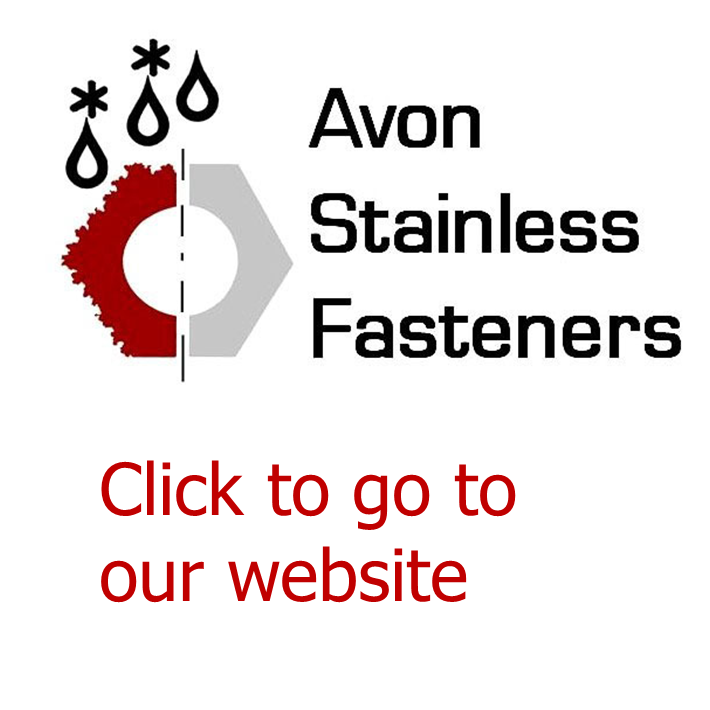 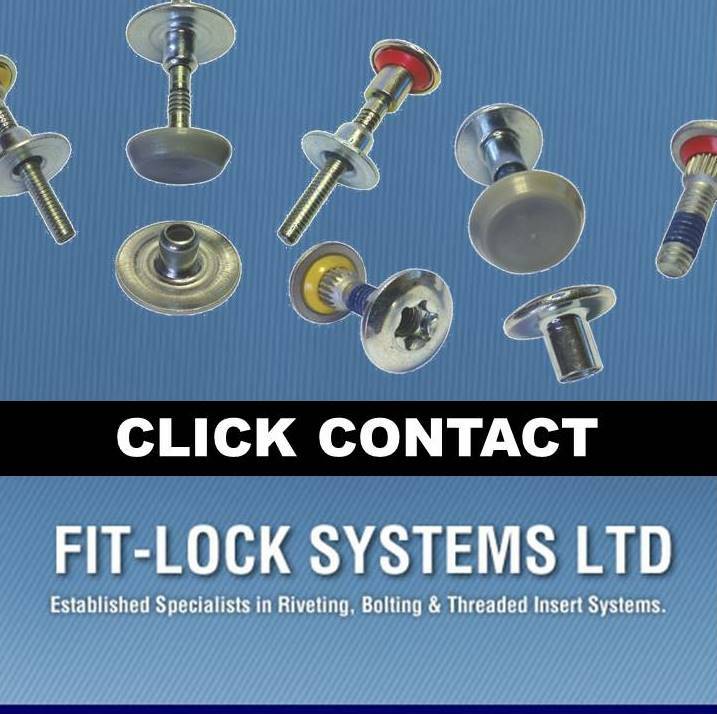 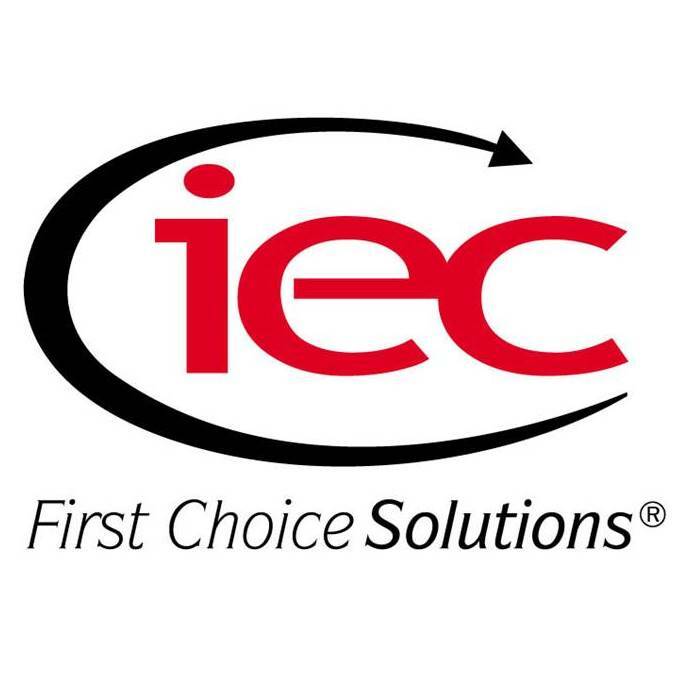 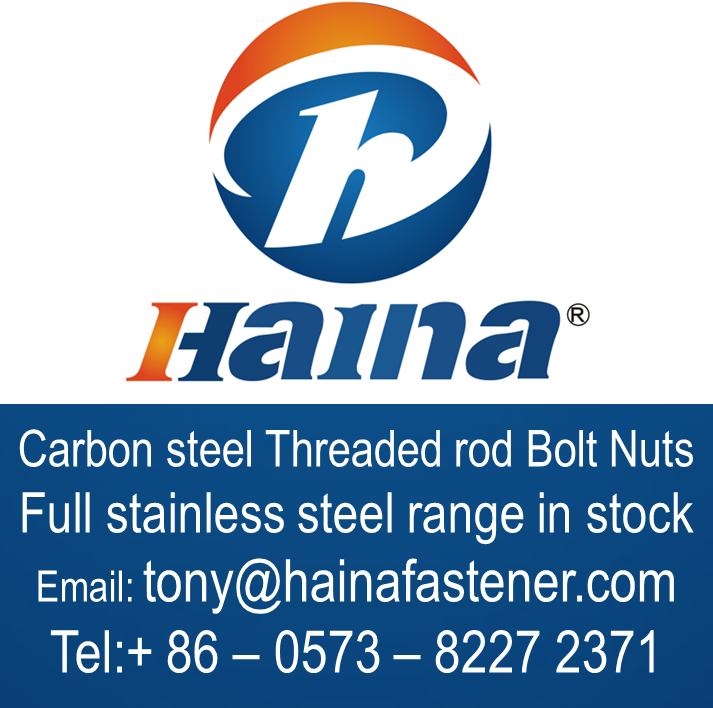 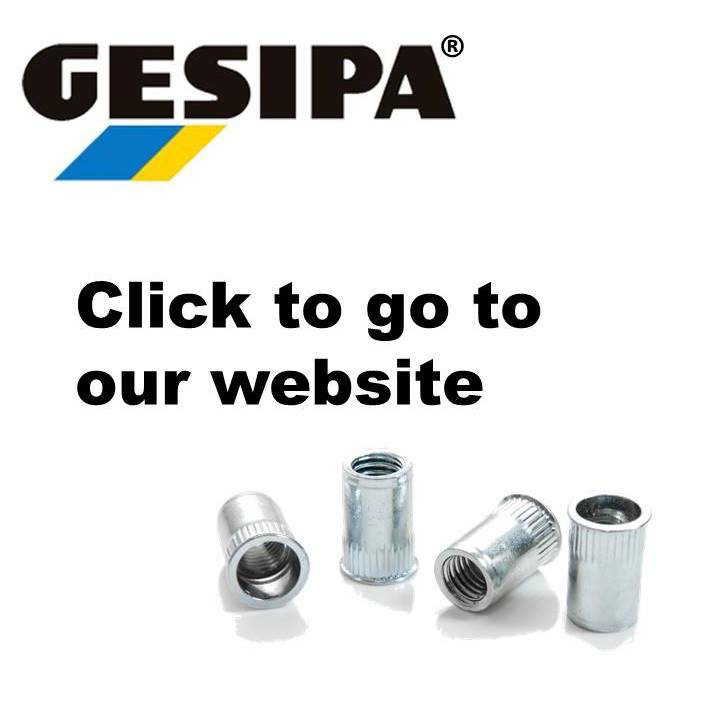 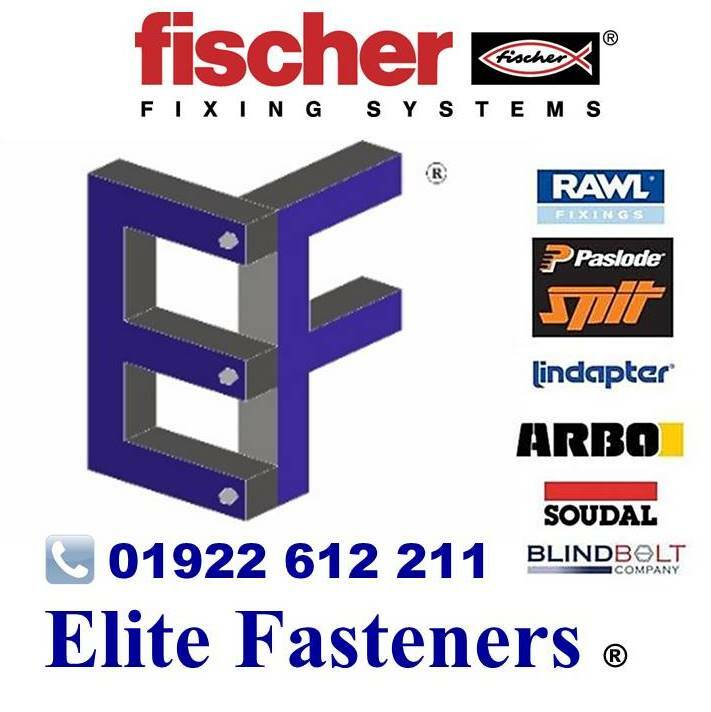 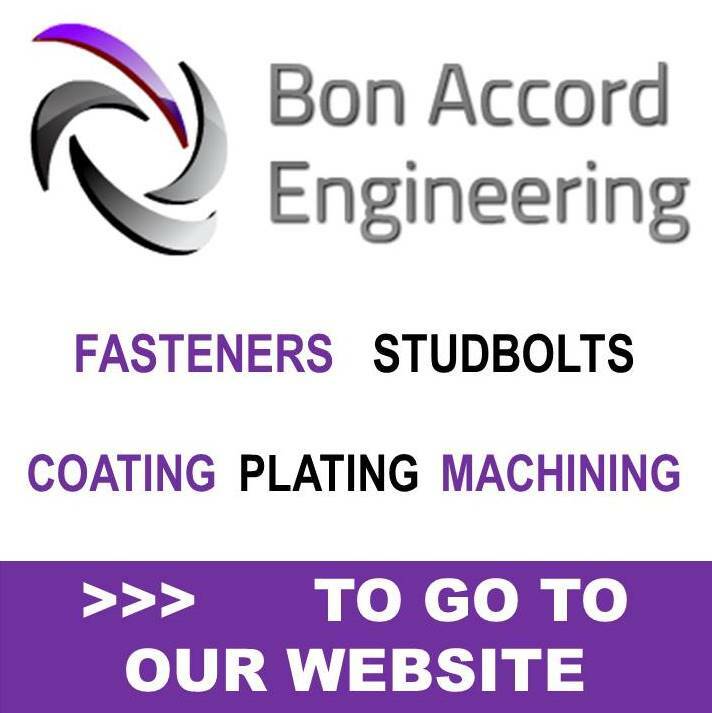 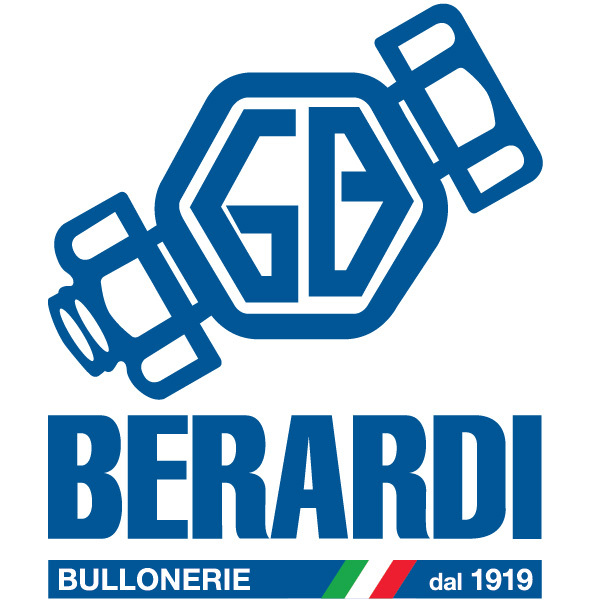 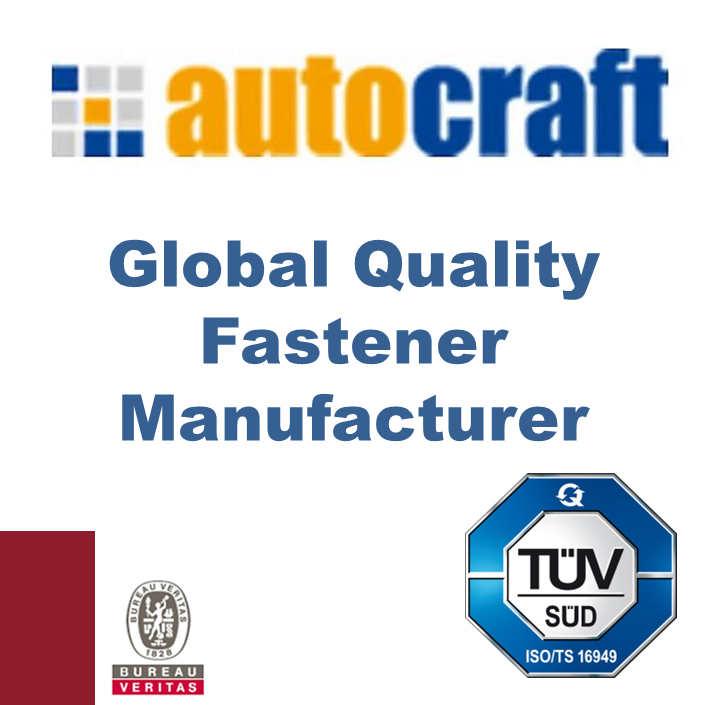 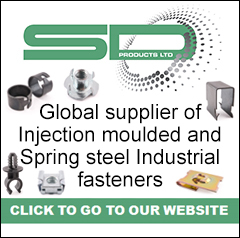 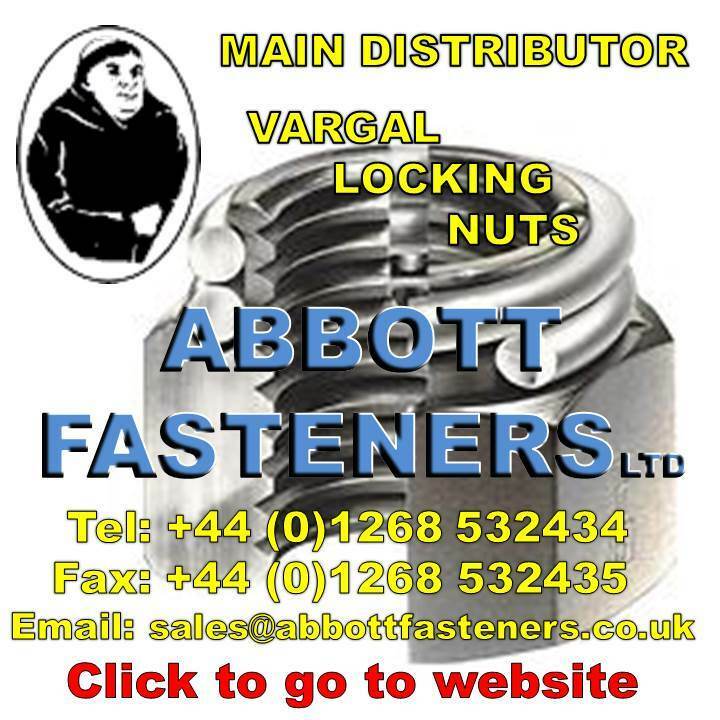 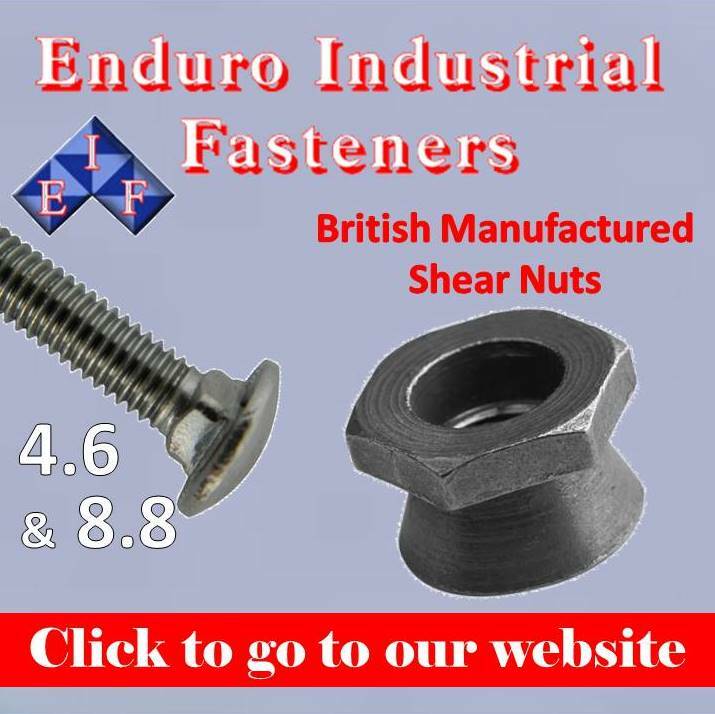 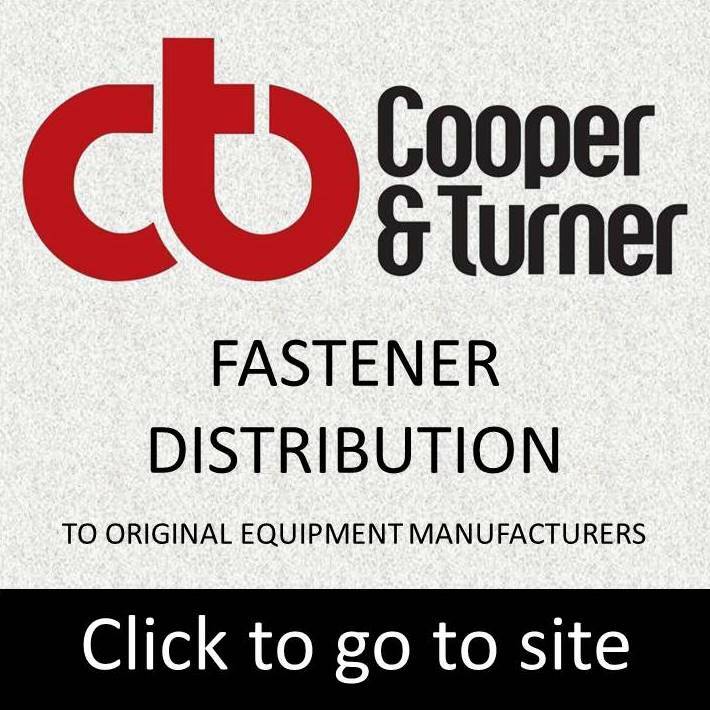 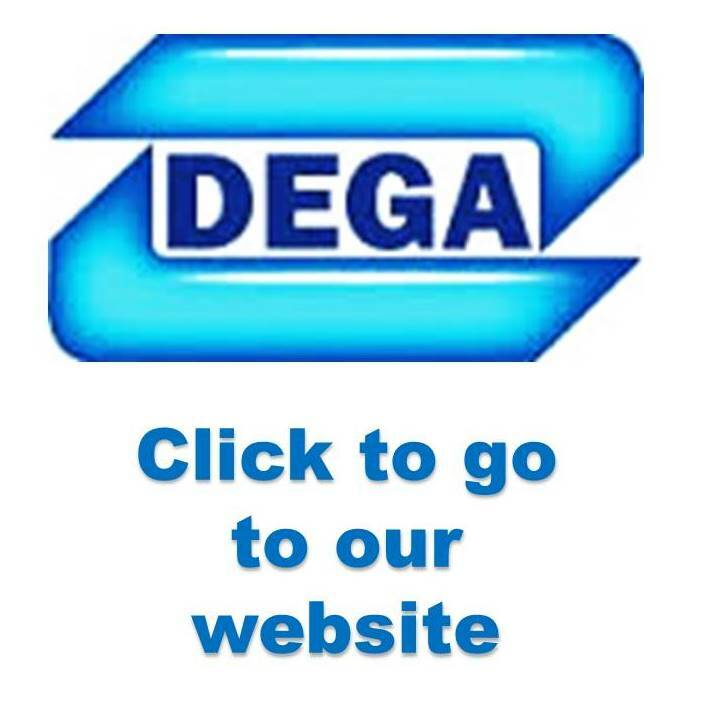 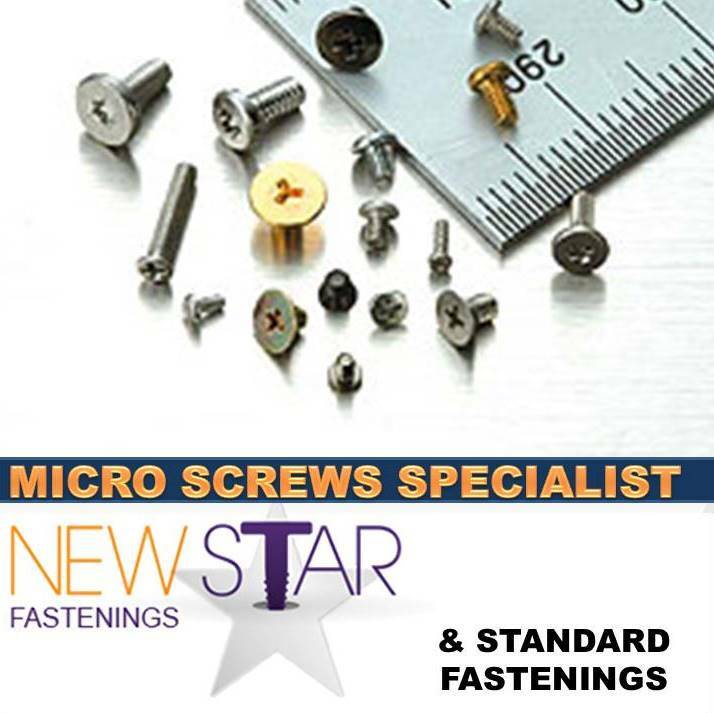 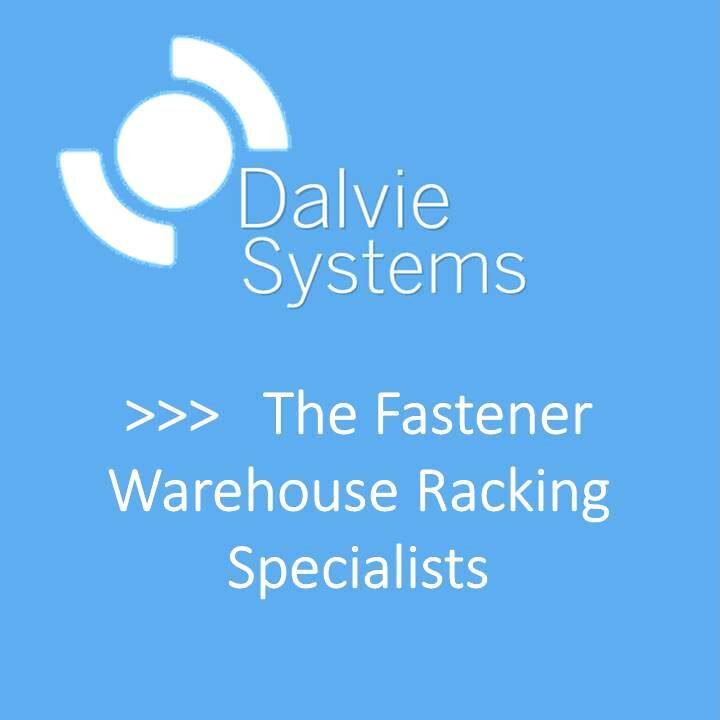 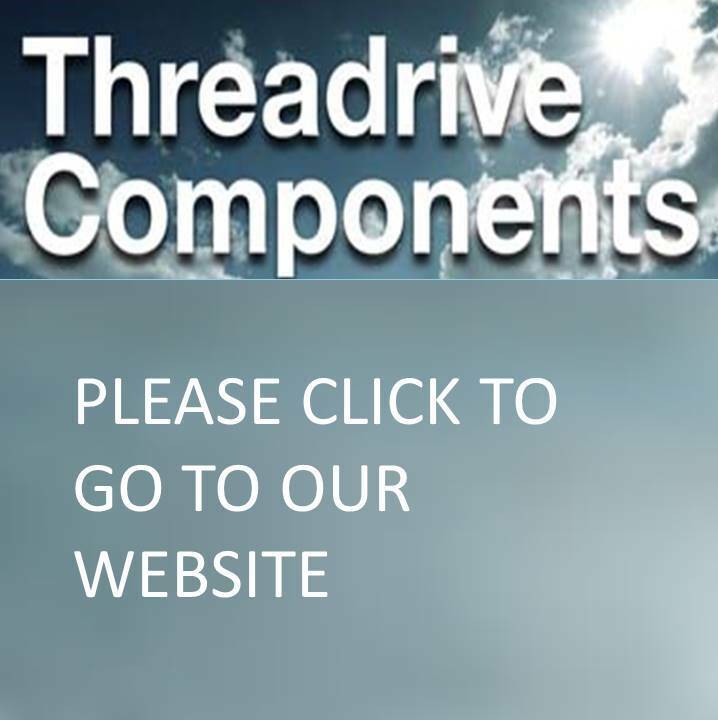 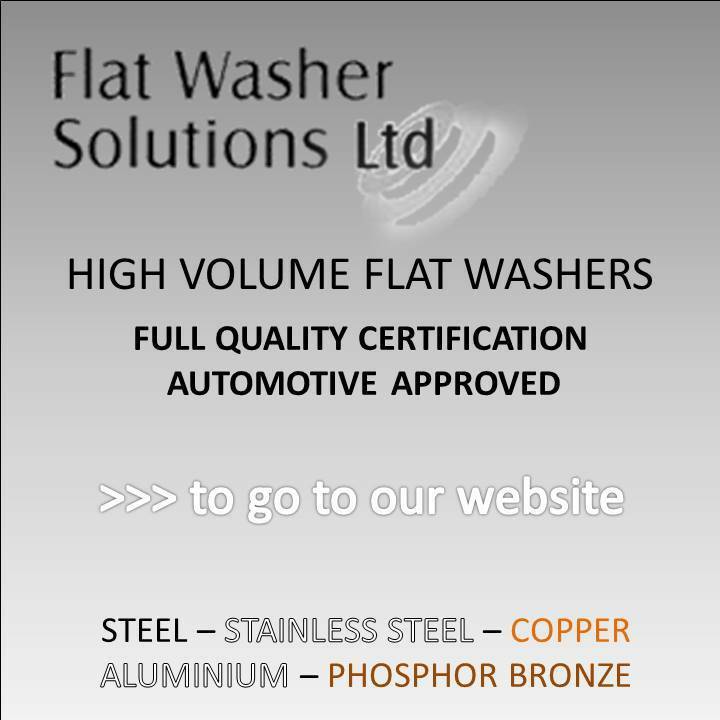 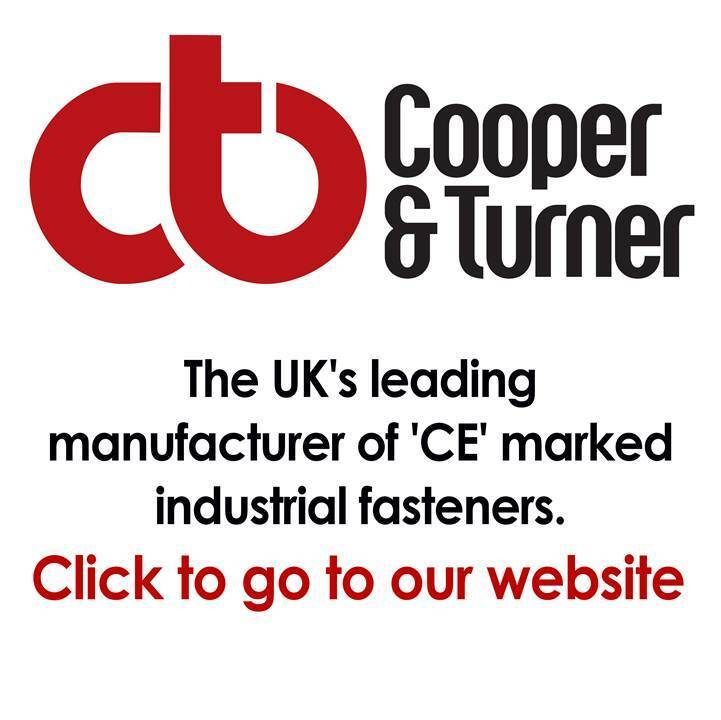 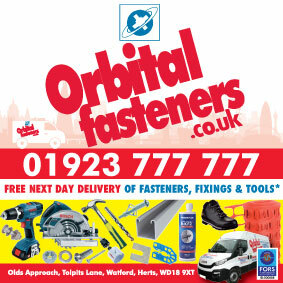 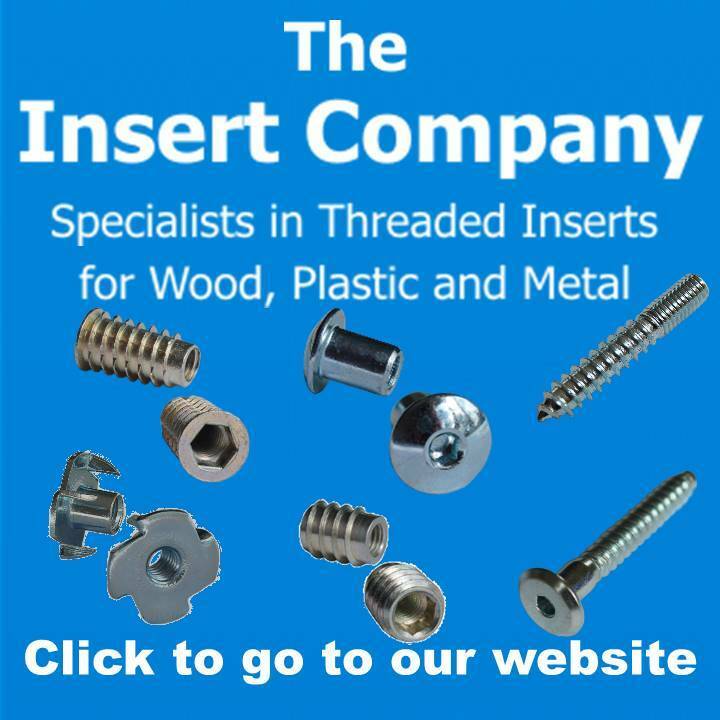 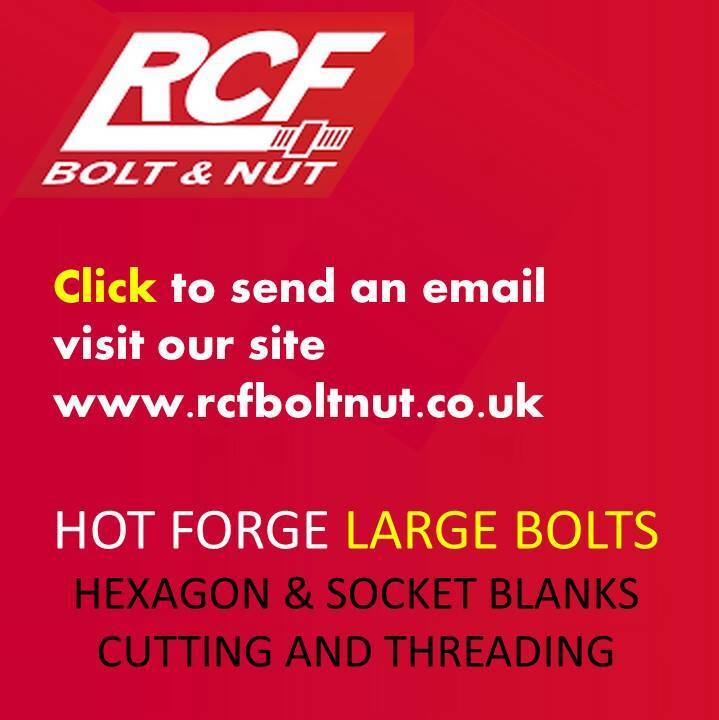 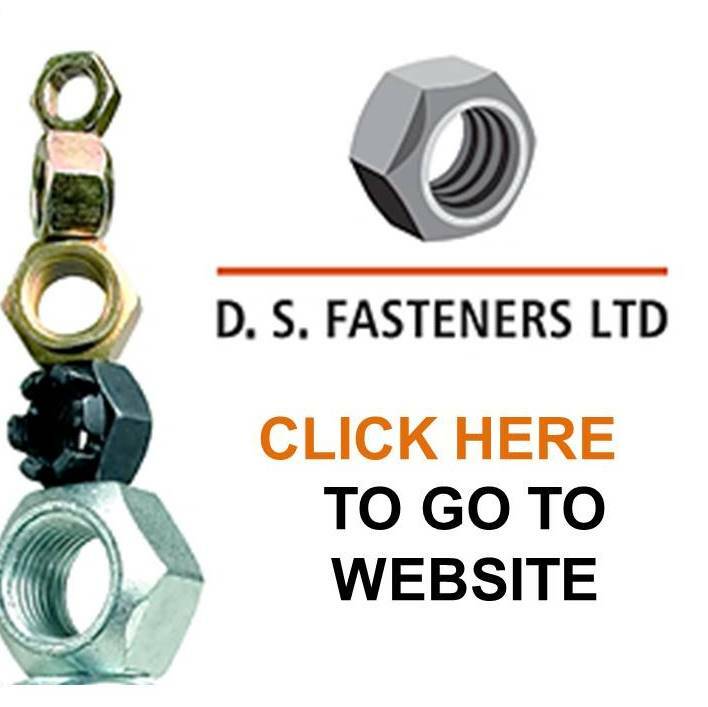 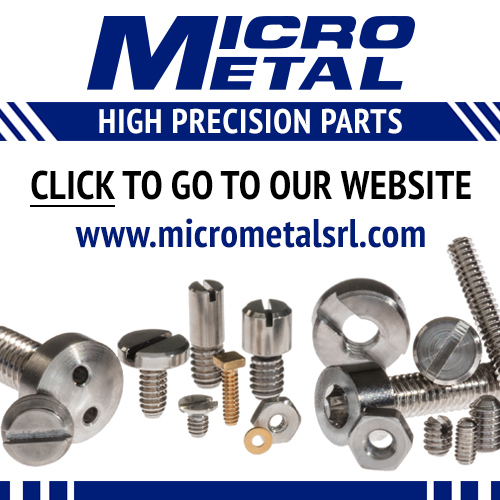 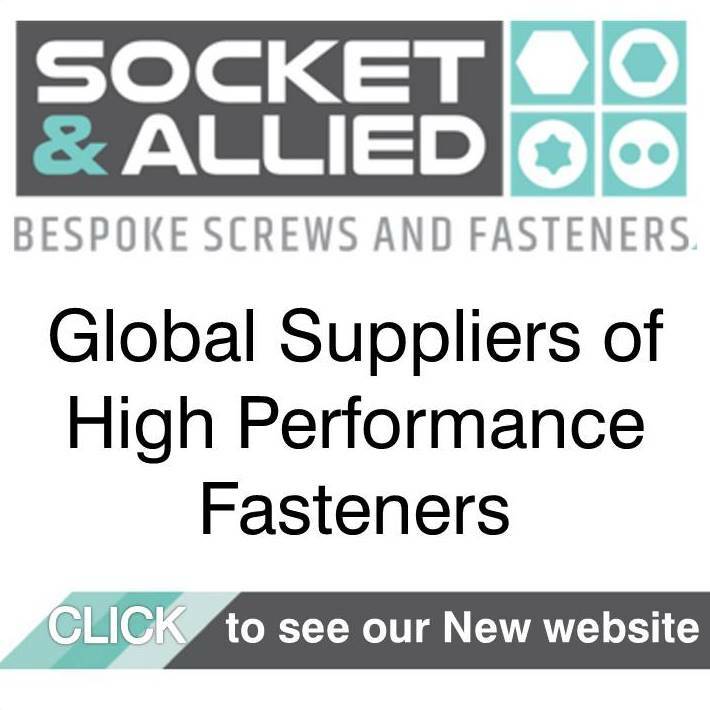 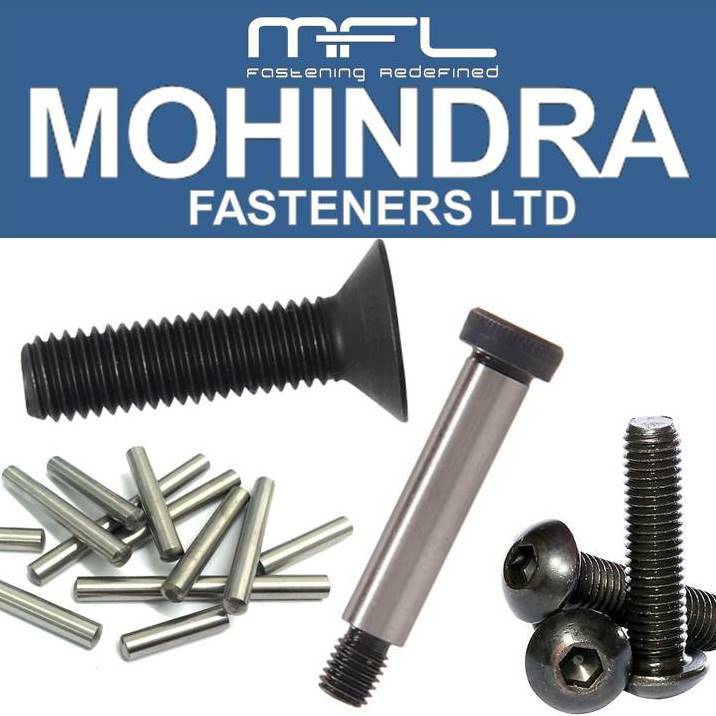 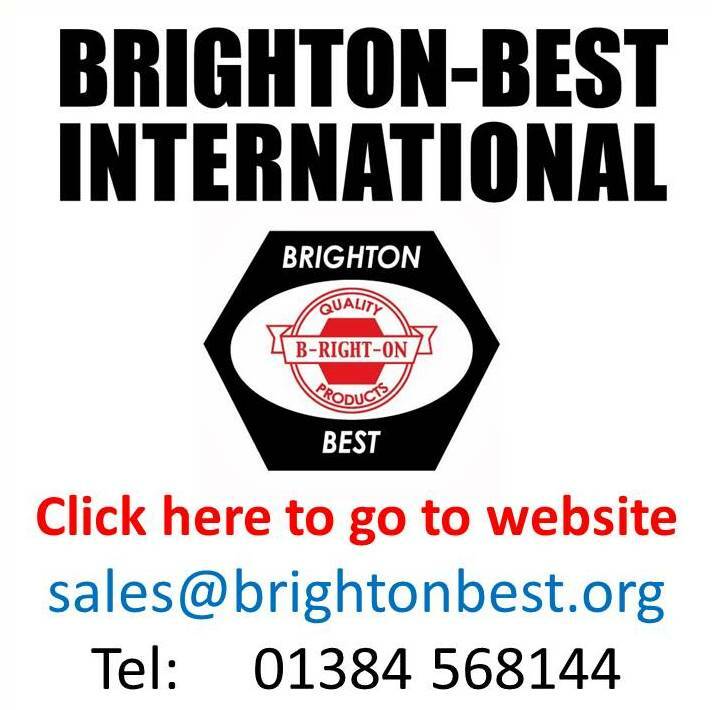 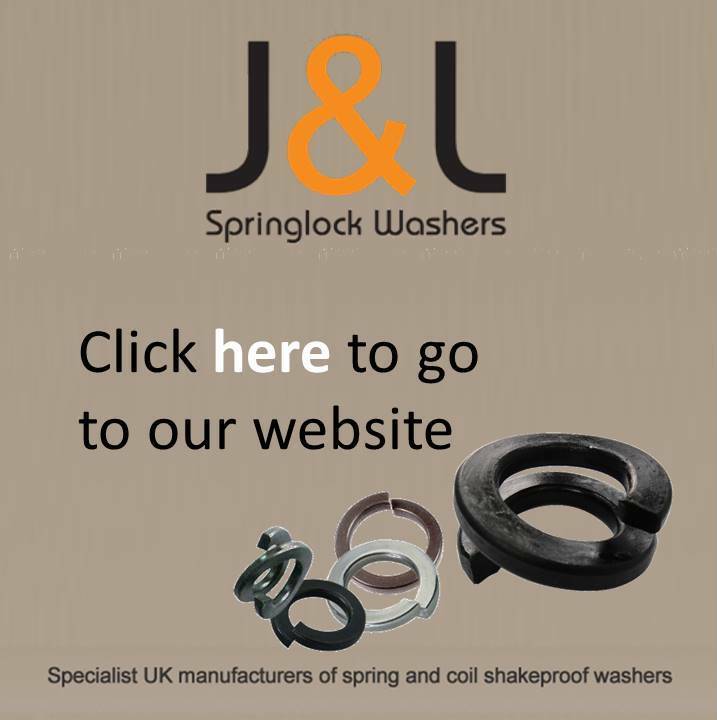 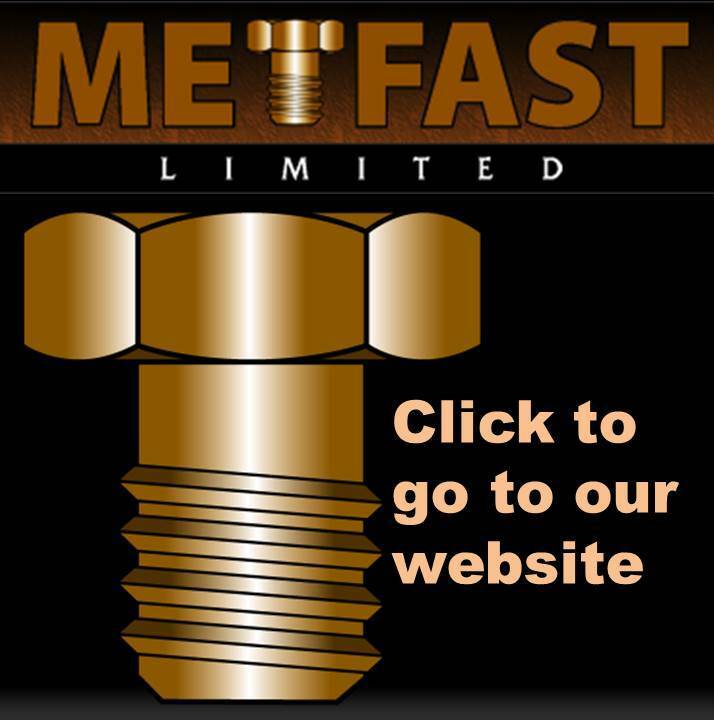 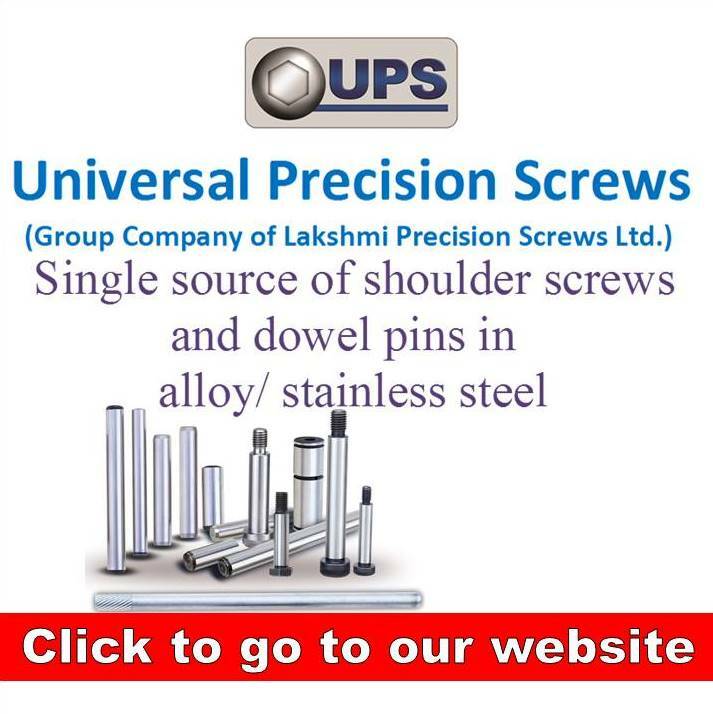 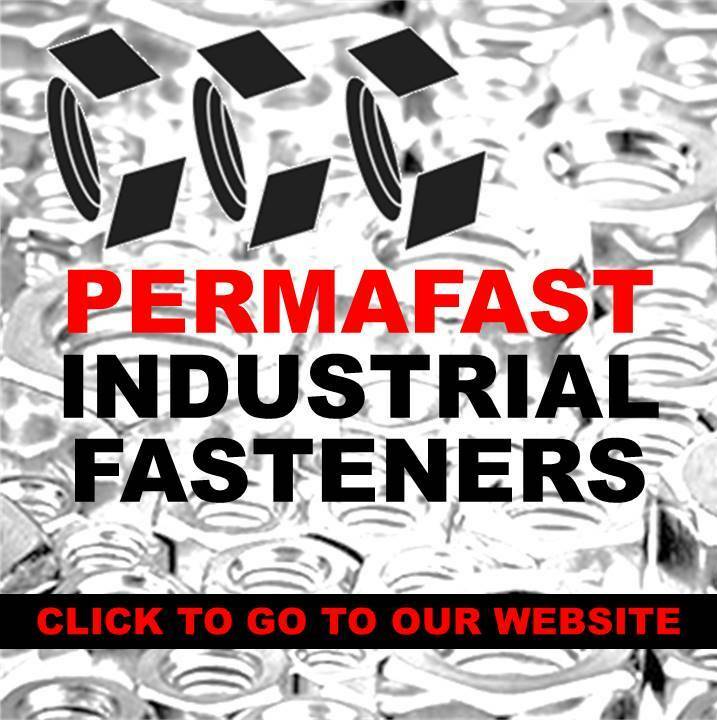 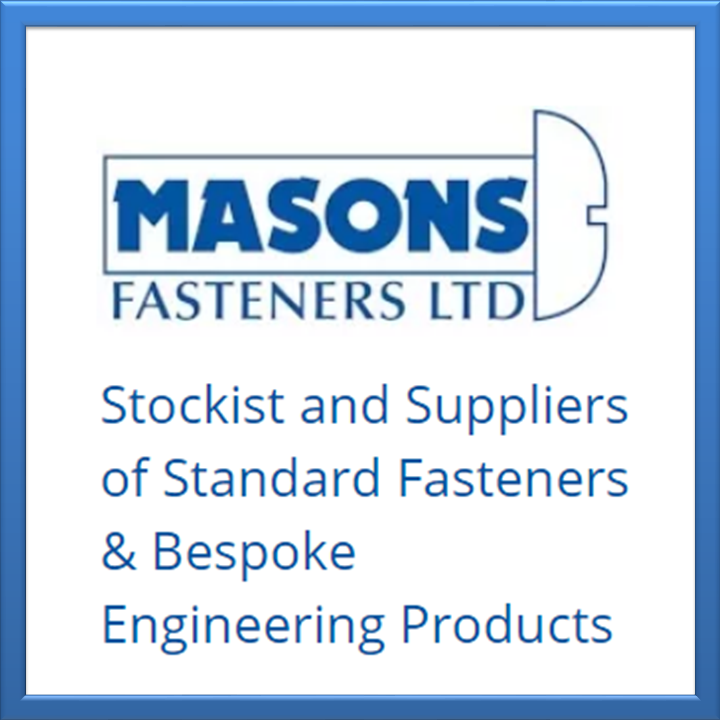 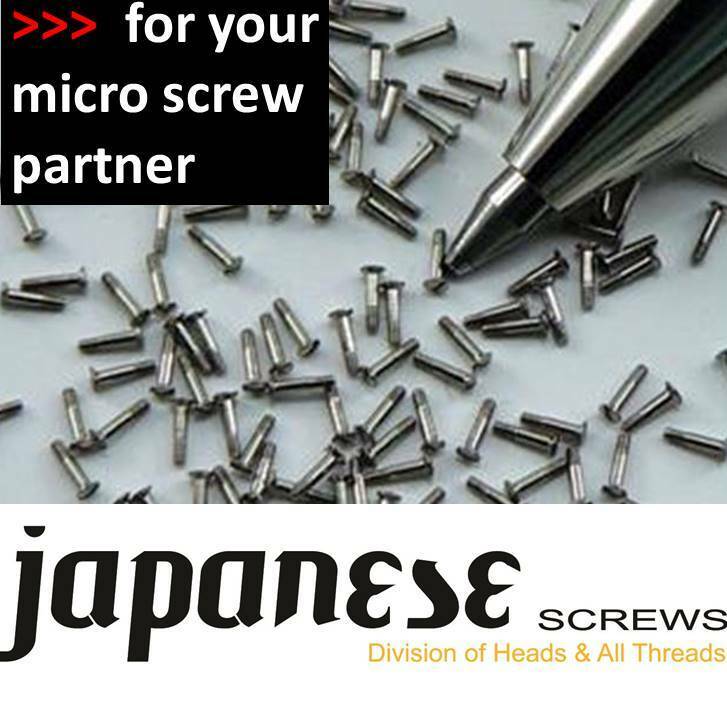 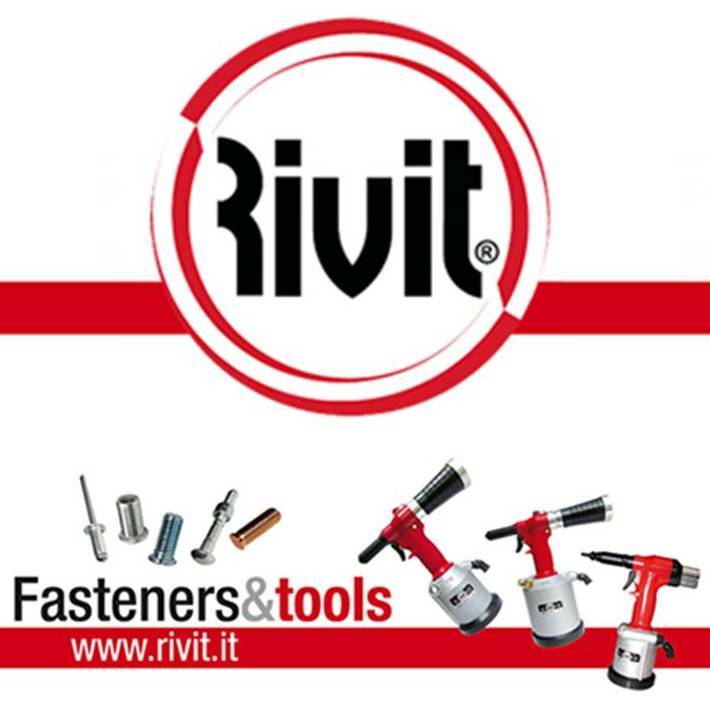 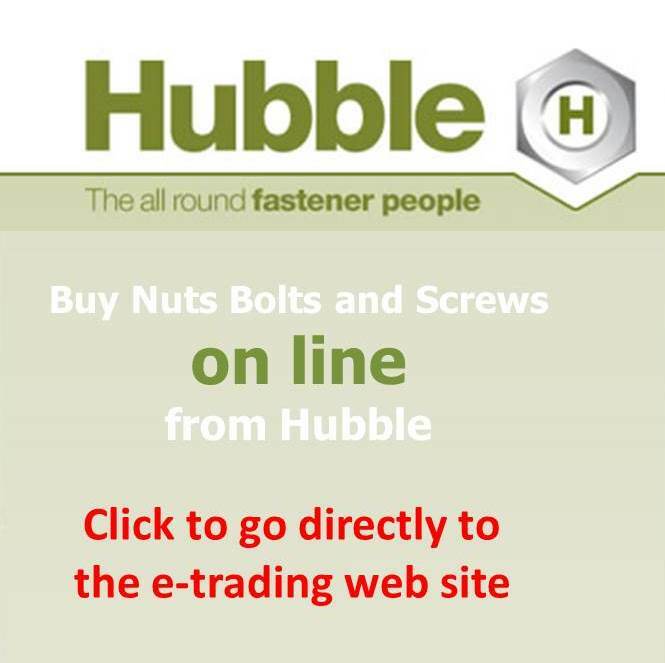 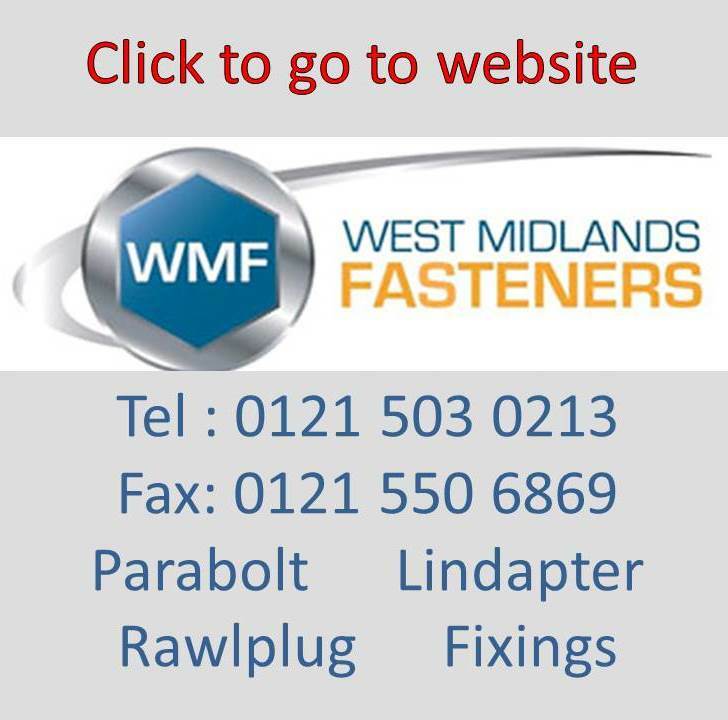 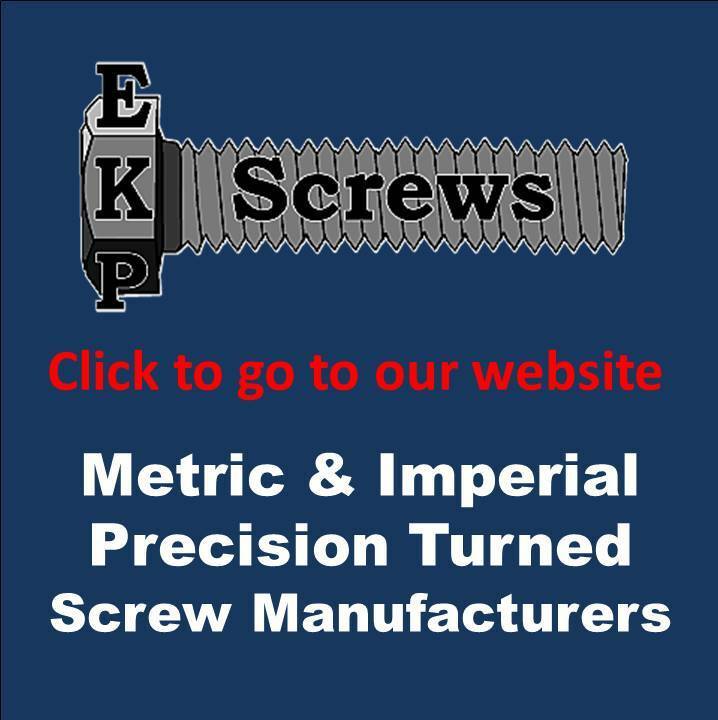 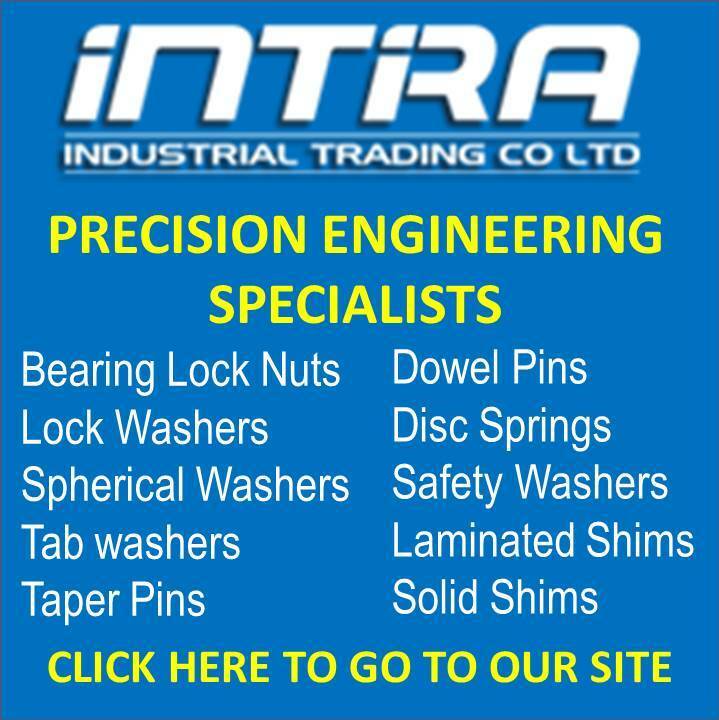 Fastener companies that promote their business on the fastenerdata website and have their logo back linked to their website. 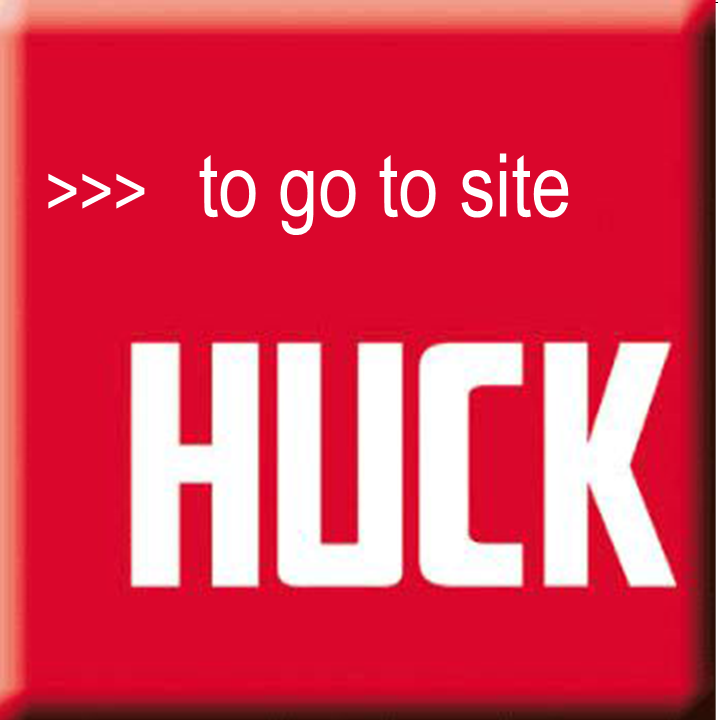 How do you get to Market? 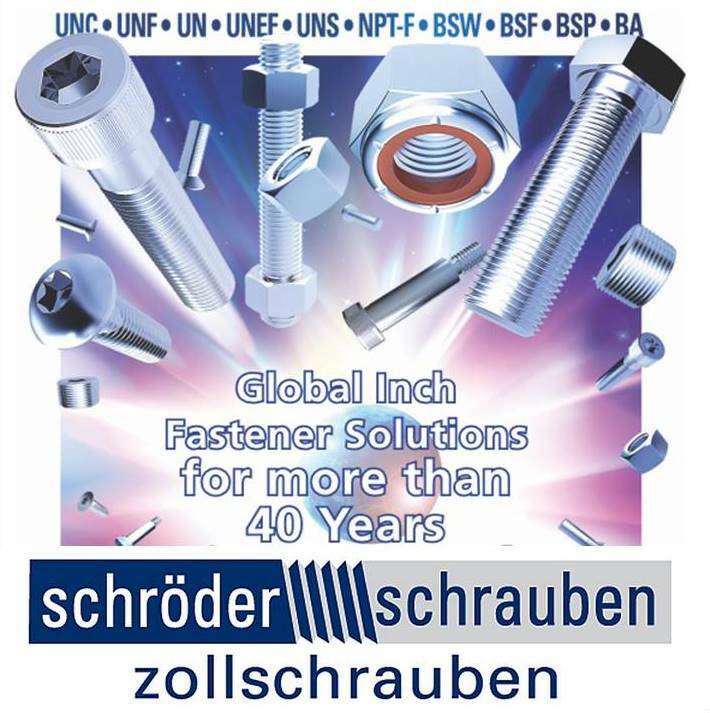 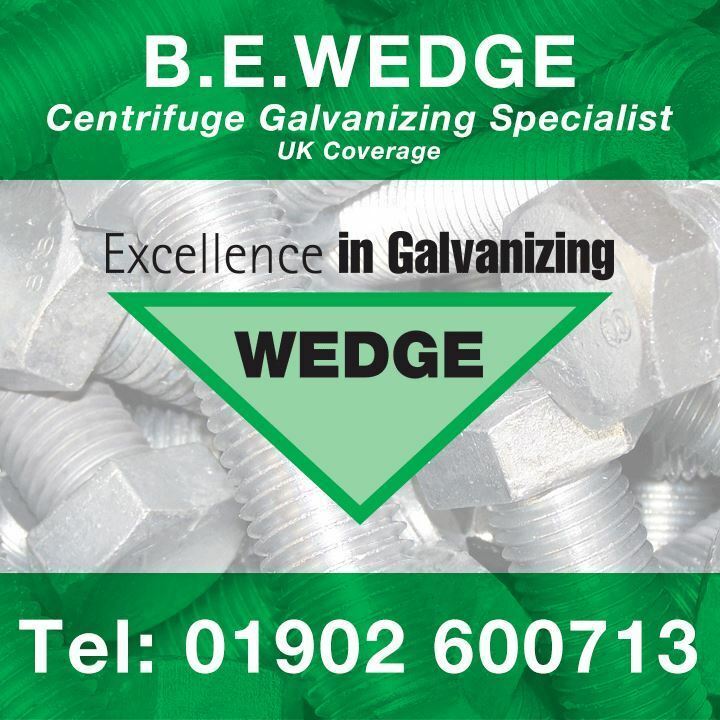 Does anyone read fastener trade publications from cover to cover? 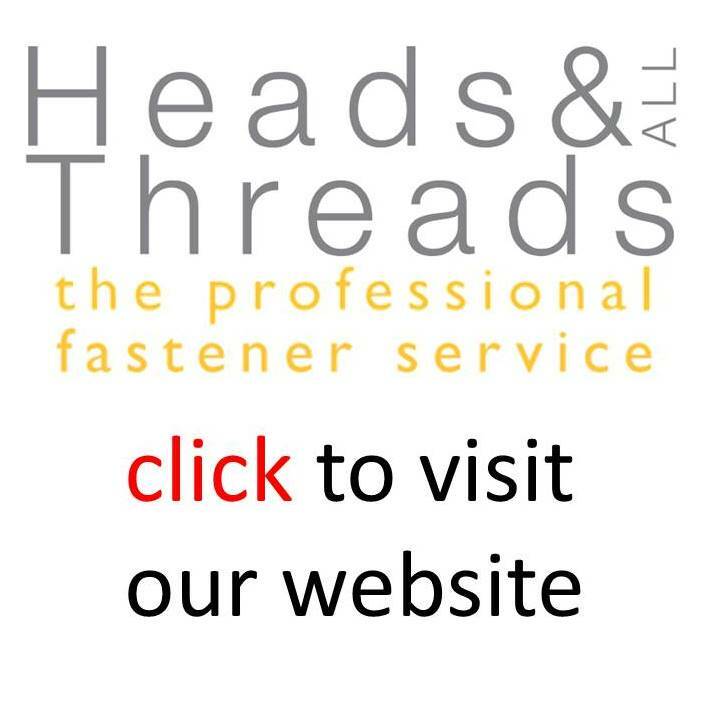 Adwords, a costly and declining way to be on the front page? 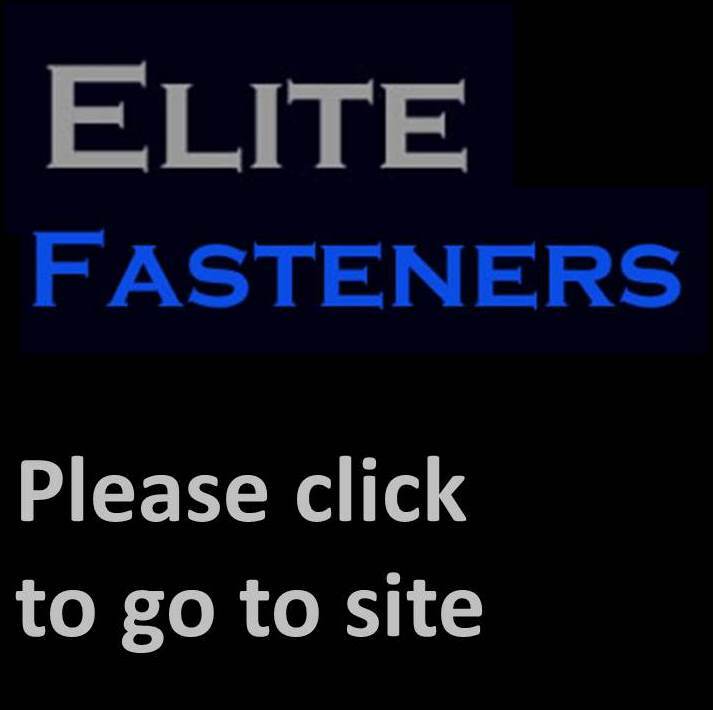 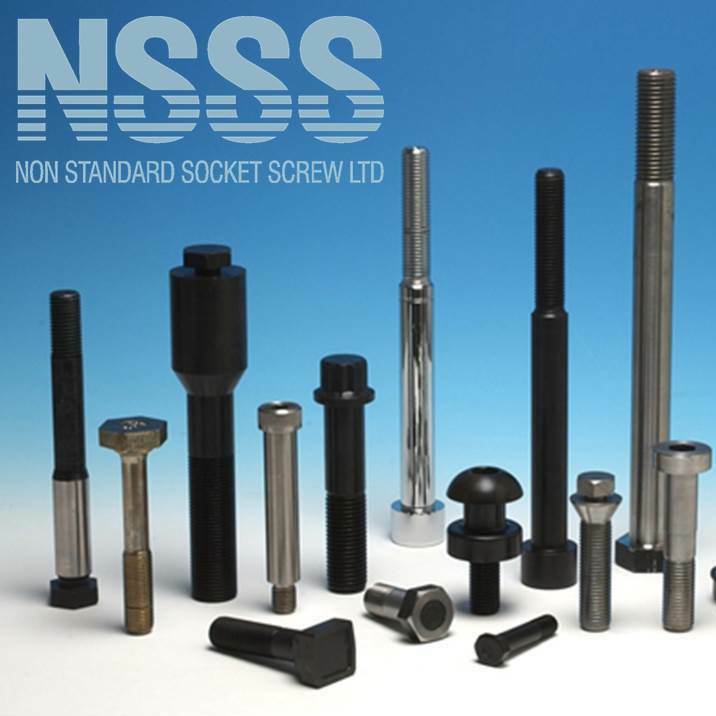 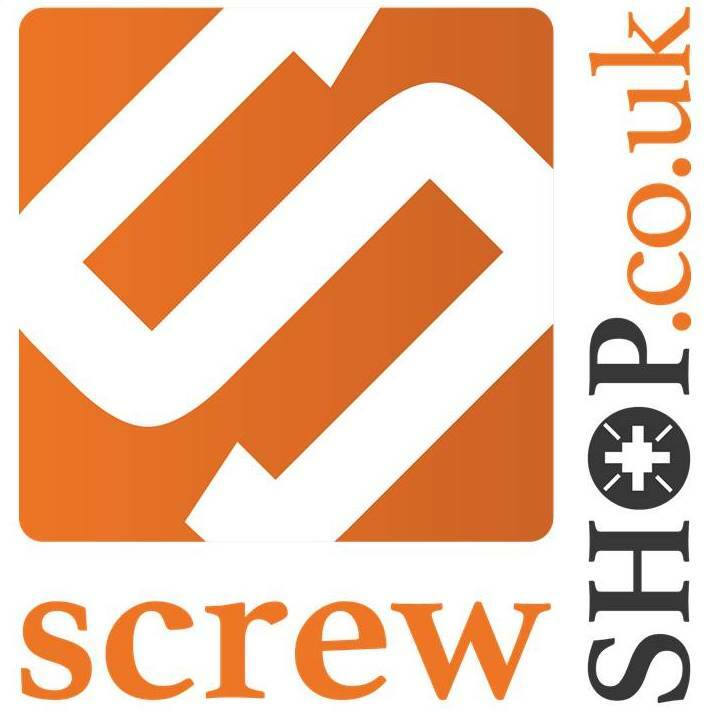 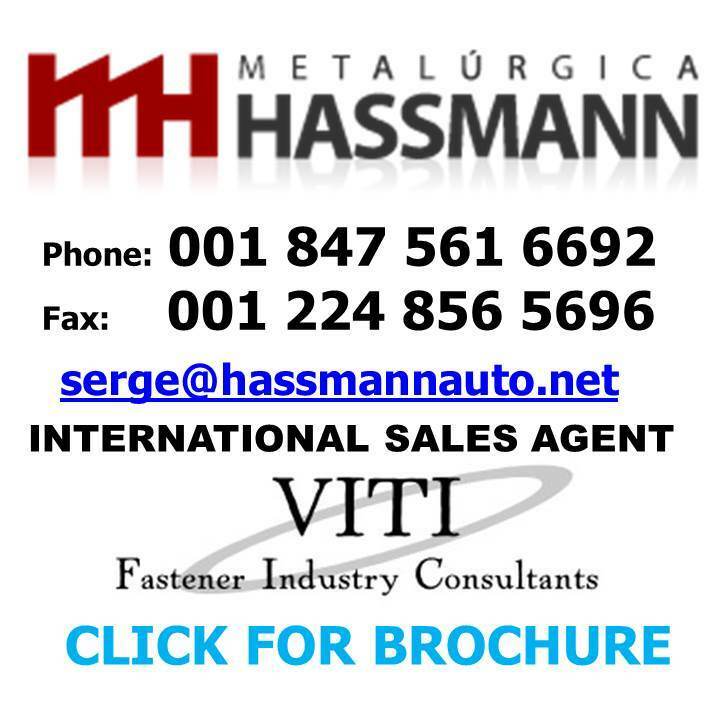 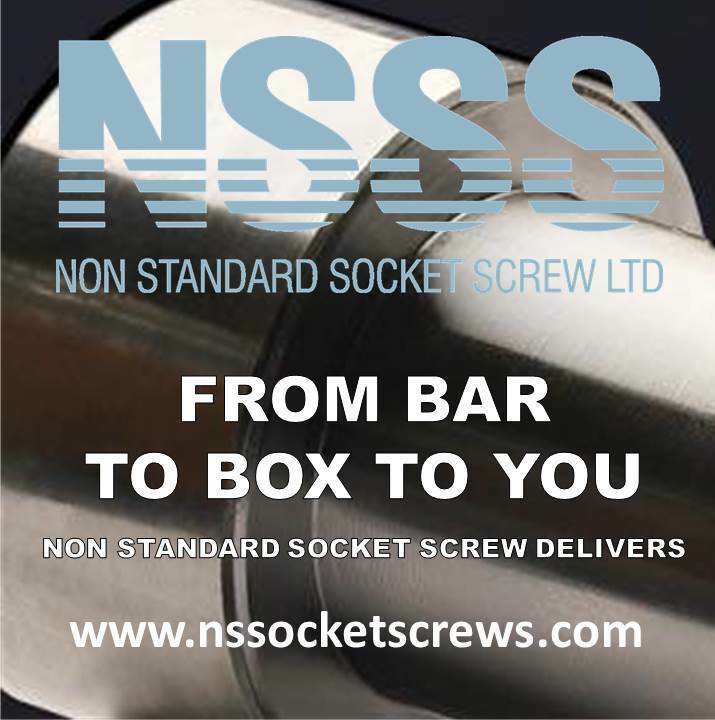 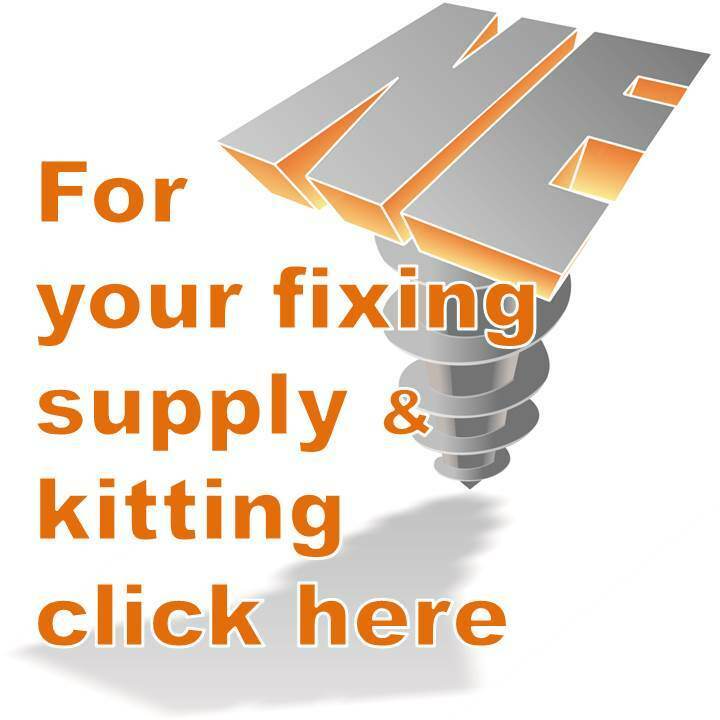 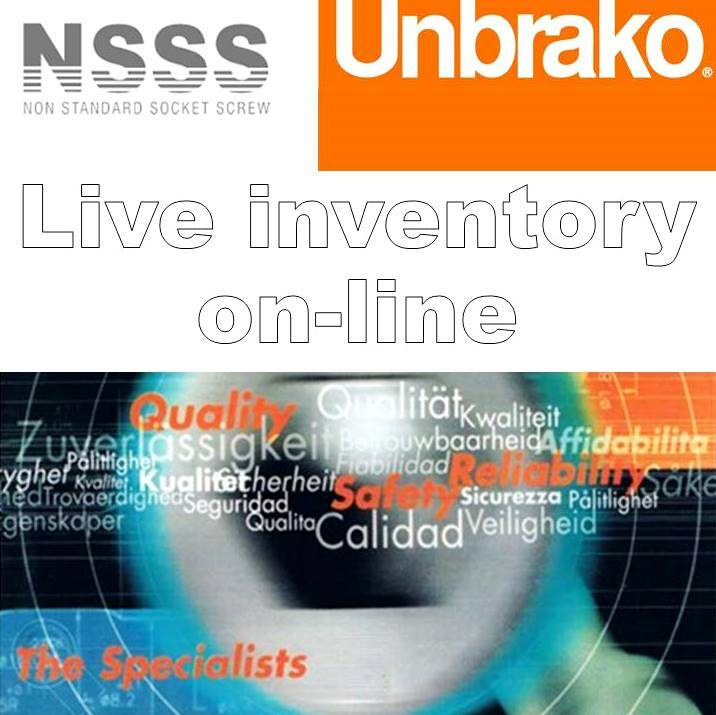 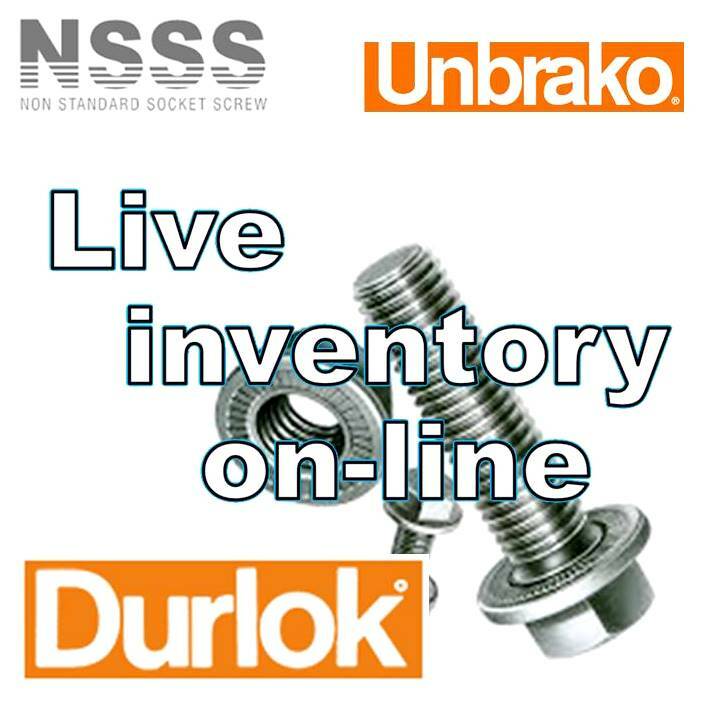 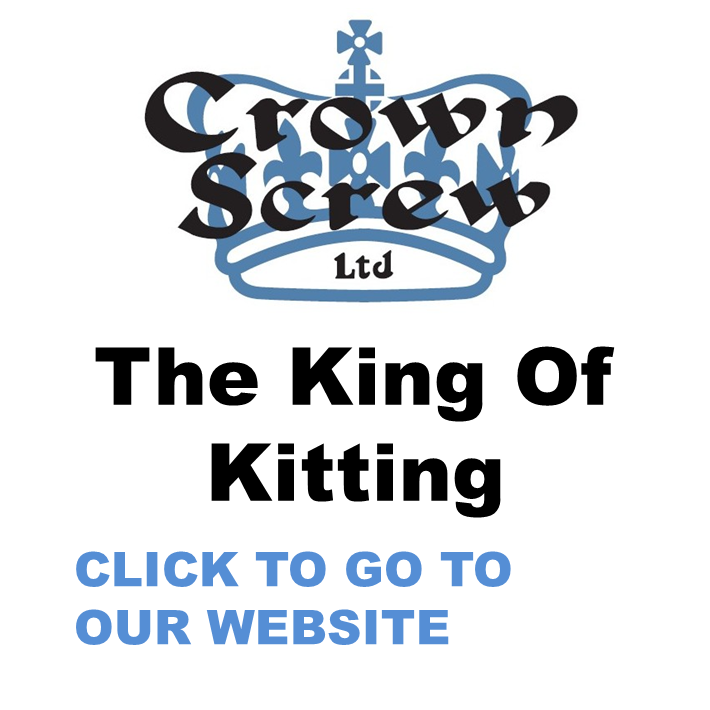 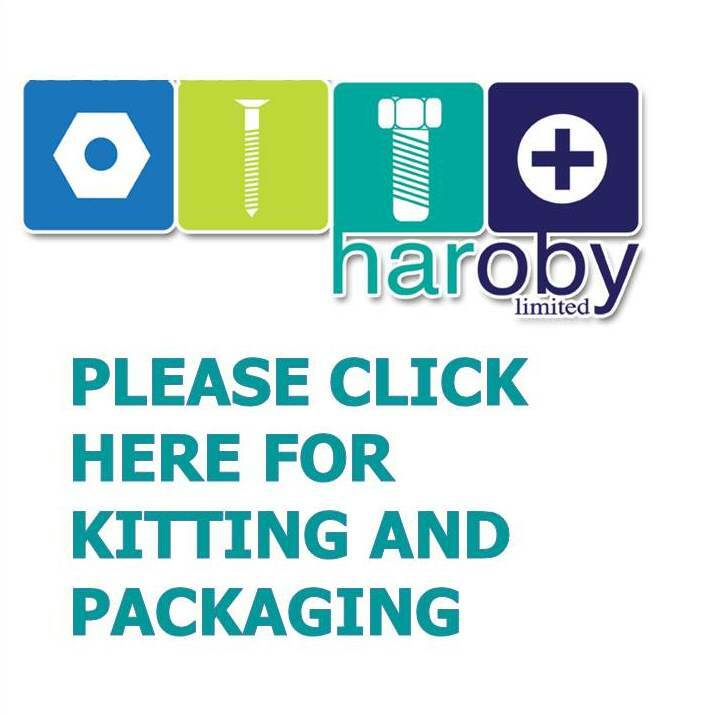 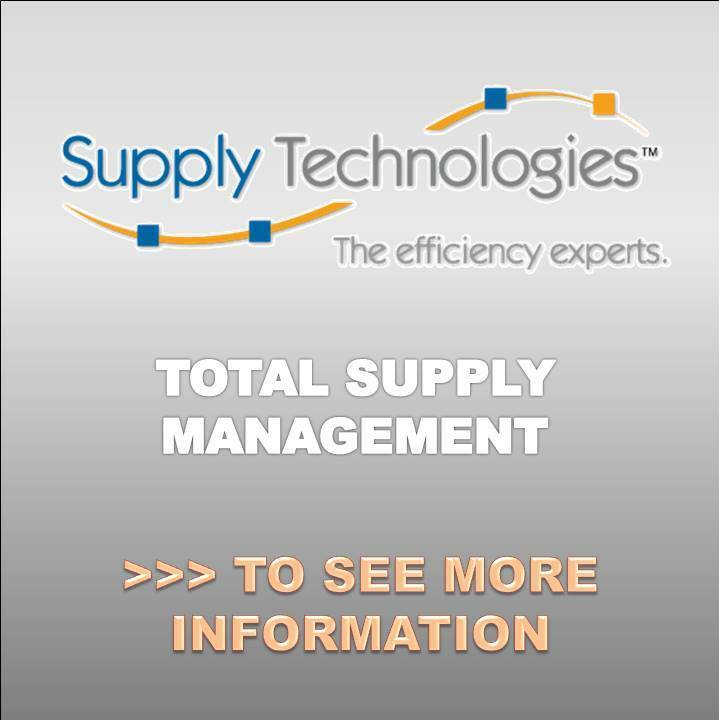 Who uses directories to find a fastener source of supply? 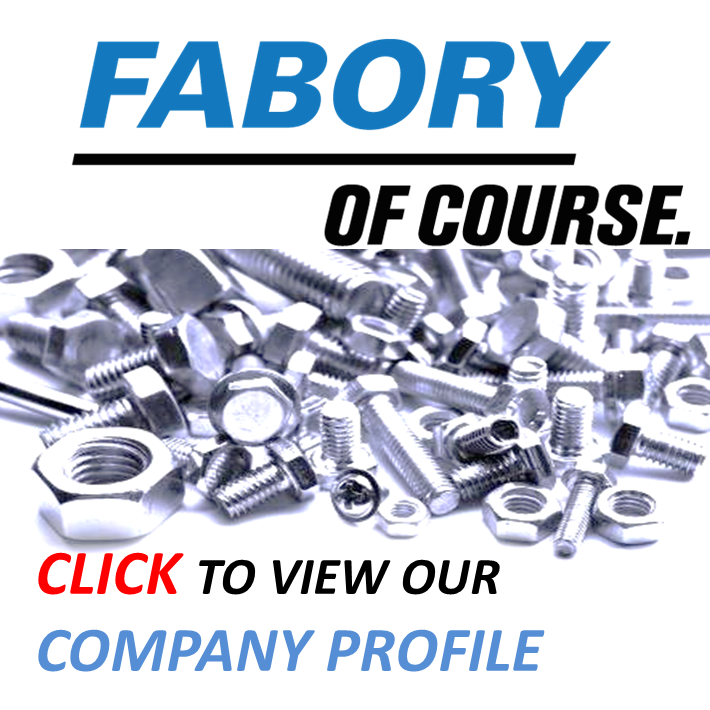 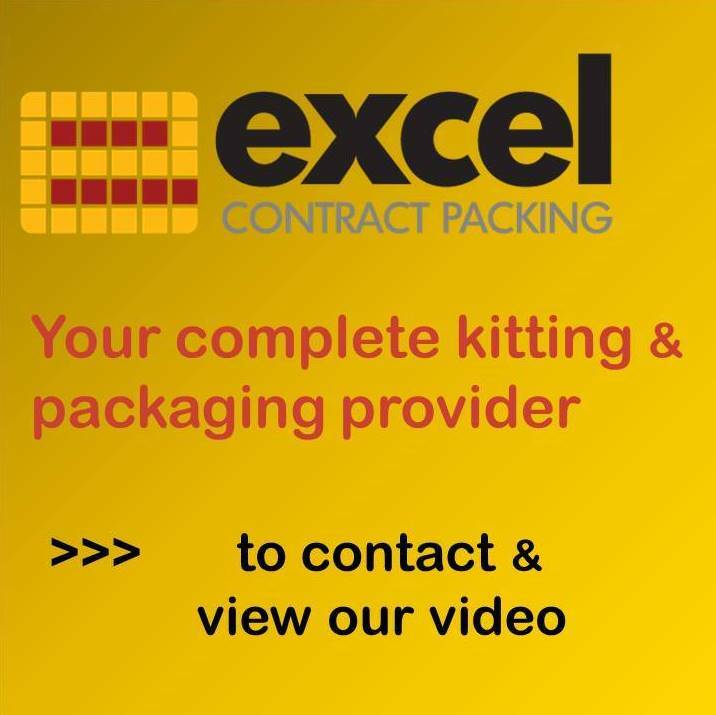 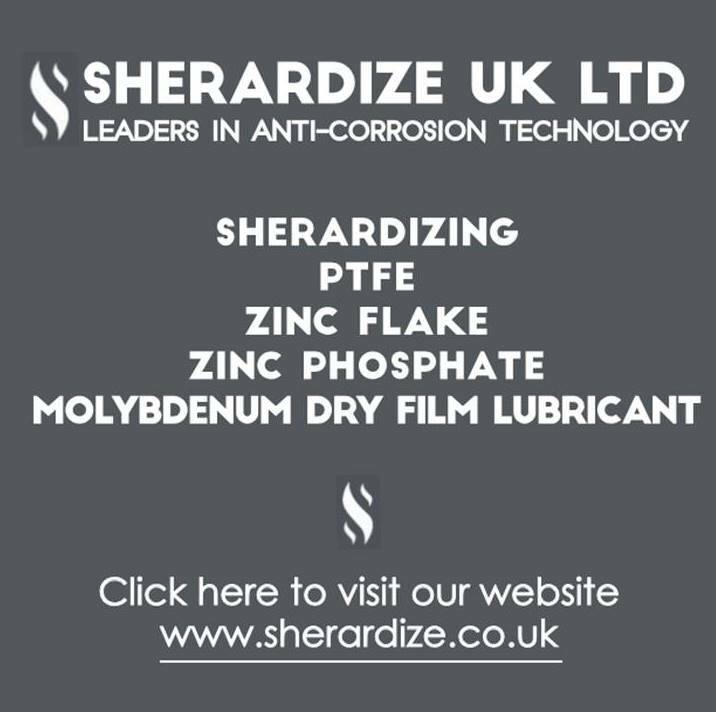 Did You See Companies You Know?